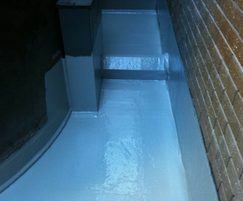 A fibreglass bund lining is extremely durable and will remain maintenance free for 20 years. It is also non corrosive and will withstand all chemicals from oils and diesels to sulphuric acid. 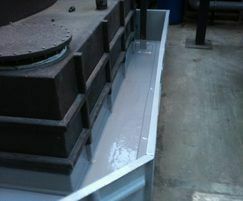 Bund lining is an appropriate and cost effective option for many contexts. 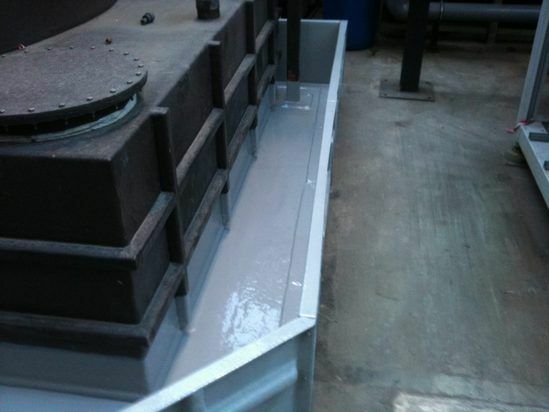 By applying fibreglass lining to the bund it will comply to all these requirements and more.